Gourmet is the ultimate out of the box premium WordPress theme for any cafe, bakery, or restaurant. 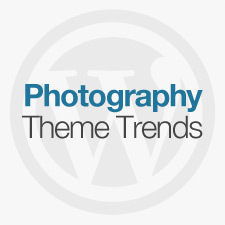 This strategic, professional theme includes everything a gourmet website will need! Multiple menu pages, cafe directions, featured items, blog, et cetera. 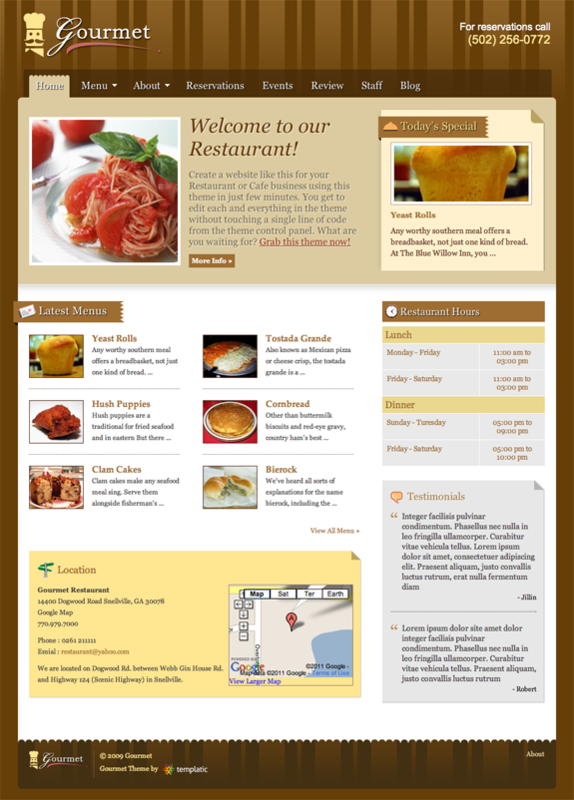 Use this theme to quickly create a professional presence for your culinary business. The homepage of the Gourmet theme is completely customizable with graphics and original content in the admin panel. Gourmet has an easy-to-use, intuitive control panel that allows you to configure all aspects of your blog without touching the code. The Gourmet theme will dynamically generate thumbnails from the image you uploaded so you won’t have to create separete thumbnail images.